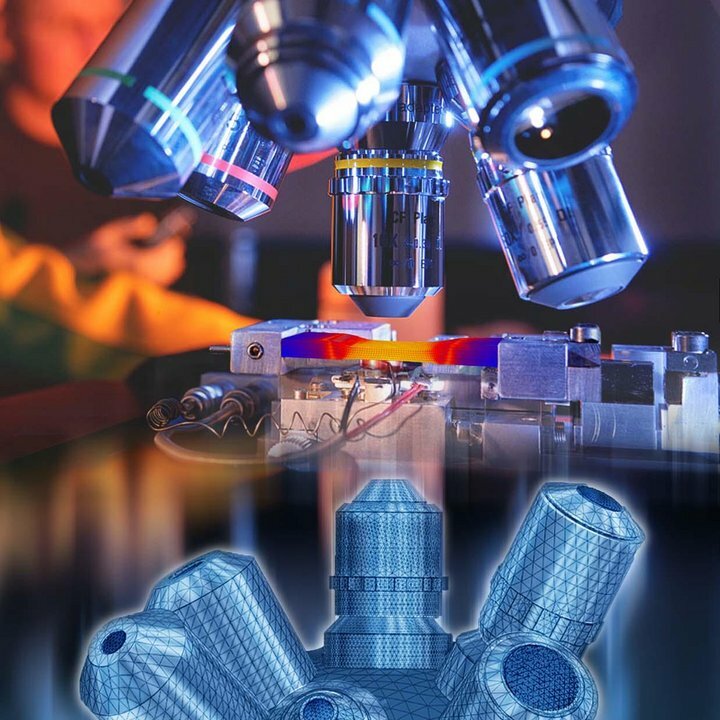 We aim to develop and innovate the scientific tools to understand, describe, predict and optimize the mechanical response of industrially relevant materials and products. 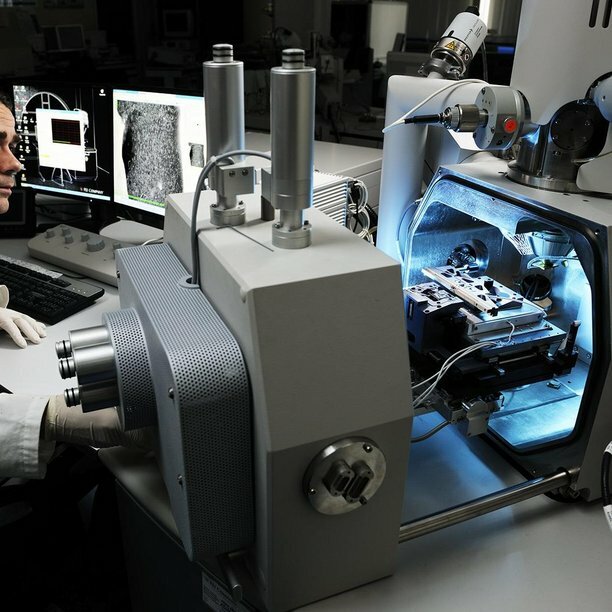 The scientific research activities in the Mechanics of Materials group concentrate on the experimental analysis, theoretical understanding and predictive modelling of a range of problems in materials engineering at different length scales, which emerge from the physics and the mechanics of the underlying multi-material microstructure. Novel experimental methods: full field measurements across the scales (DIC, GDIC, IDIC); various in-situ mechanical tests (integrated with different microscopic visualization methods); small-scale testing for characterizing the fine scale. Additive Manufacturing or 3D printing is a highly innovative production technology with an enormous potential in light-weight and personalised product design, enabling unprecedented geometric features. Within the group of Mechanics of Materials, we focus on improving the mechanical properties of printed products by investigating the relation between the print process conditions, the microstructure of the materials and the mechanical properties of the final products. This project targets a novel extended multiscale computational homogenization framework, in order to realize a breakthrough in lifting the existing limits in terms of scale separation. 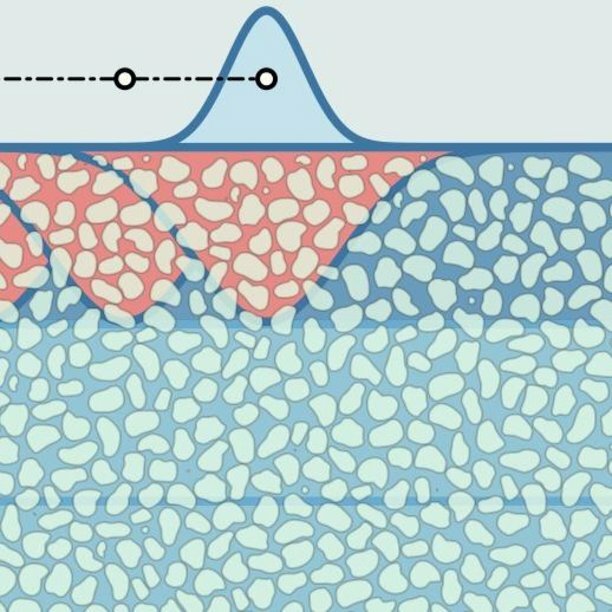 The extended framework targets heterogeneous materials in which fine scale fluctuations lead to an emergent macroscopic response. This typically applies to metamaterials, both in the static and dynamic regime. Multi-scale engineering of such materials is therefore an expected outcome.